Home / Archives / Fall 2014 / MovieMaker’s Fall 2014 Issue: Now On Stands! 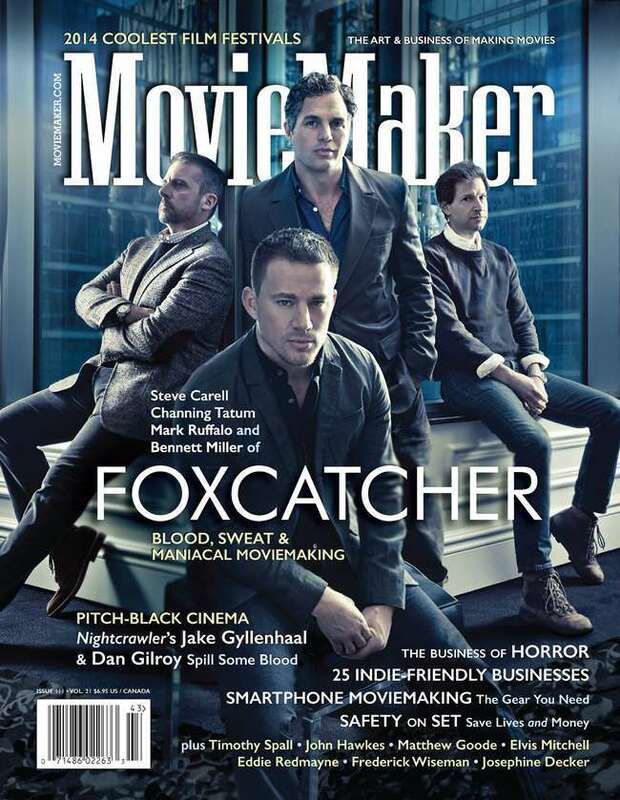 MovieMaker Magazine’s 111th issue, Fall 2014, hits newsstands around the U.S. and Canada today. The issue is also available for digital download via iTunes and Pocketmags, accessible on all mobile devices. 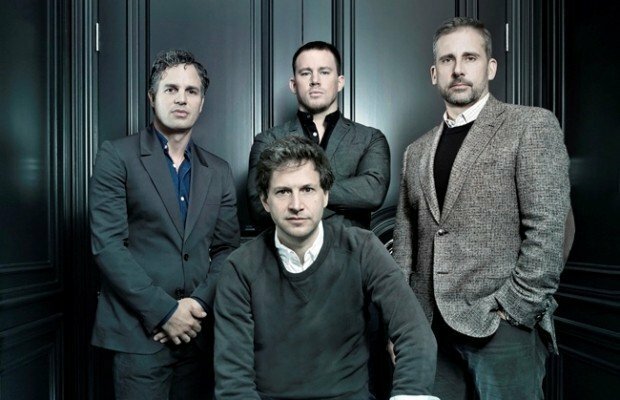 On the cover: actors Steve Carell, Channing Tatum, Mark Ruffalo, and director Bennett Miller of the Cannes-winning drama, Foxcatcher, which opened in theaters this month. 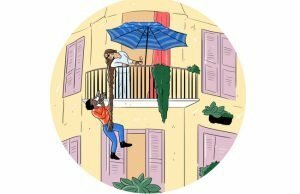 In the cover story, “A Terrible, Beautiful Experience” (pg. 50), writer Sam Adams delves into the psychological rabbit hole of John du Pont and the Schultz wrestlers with a production that Ruffalo describes as “brutal on such a deep level.” Cover and interior photographs were shot at the Trump International Hotel and Tower Toronto in September 2014, by Dominic Bonuccelli. The Fall 2014 issue can be purchased at major U.S. and Canadian newsstands and retailers, including Barnes and Noble. 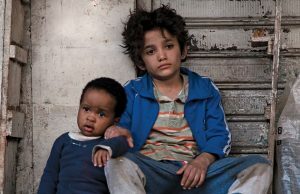 (64 pages, U.S. $6.95) It was distributed at this month’s American Film Market and AFI Fest Presented by Audi, and will be distributed at next month’s International Film Festival Summit. Print and digital subscriptions to MovieMaker can be purchased here.